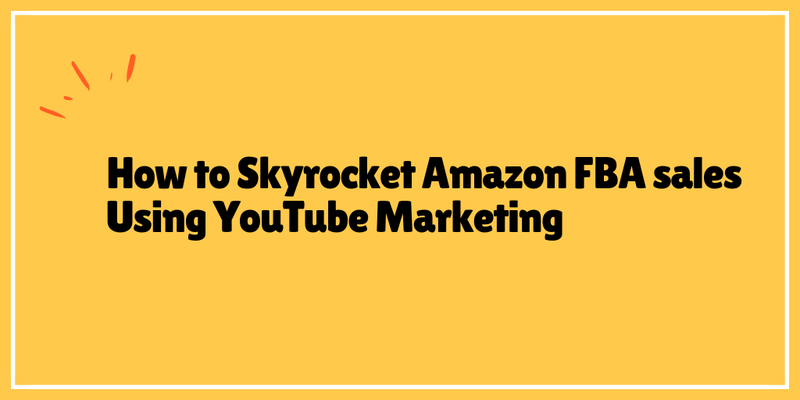 You have finally decided to quit your boring 9 to 5 job and become an Amazon seller. 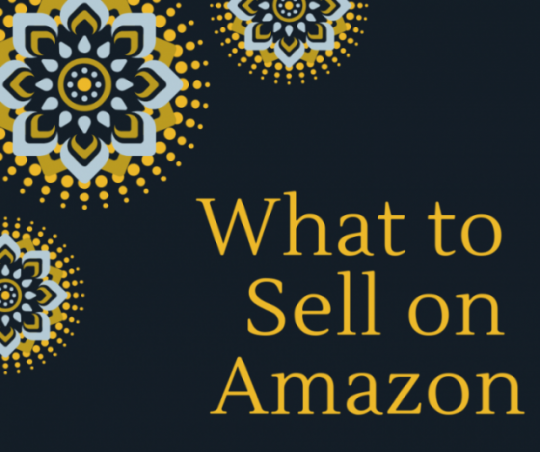 That’s a great decision given the plethora of opportunity Amazon is offering to the sellers. 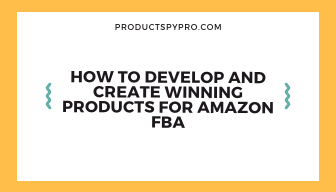 It is all about finding a product that you are passionate about and selling it on the marketplace to make profits. 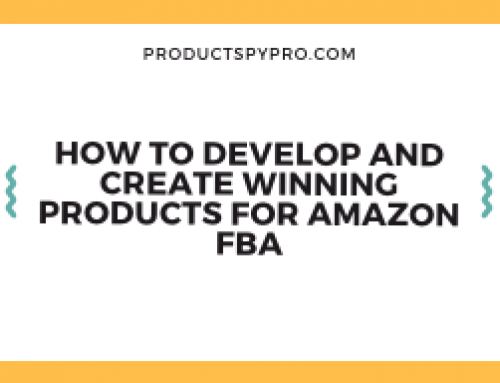 Selling on Amazon is not only fun but also profitable, and it gives you the window of opportunity for trying something new. 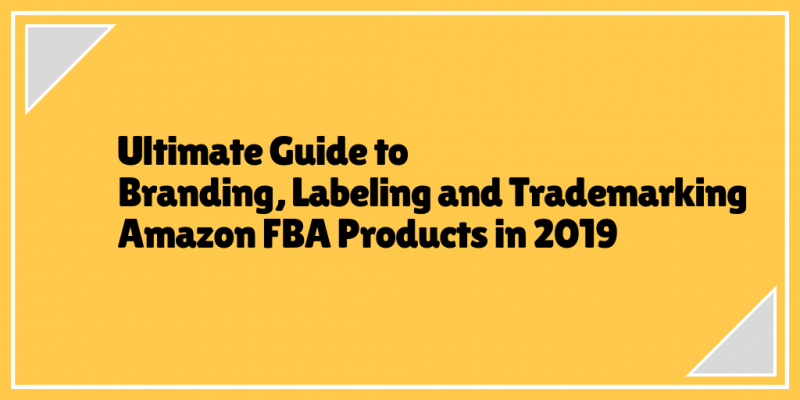 Great news if you have already found your product, but if you haven’t, don’t worry, we have got it covered for you! 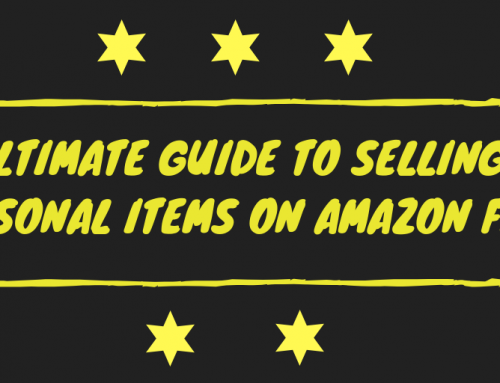 It is not easy to find products that will perform well on the Amazon marketplace. It requires thorough research, knowledge of tools that aid with product research, and sometimes, professional assistance. You know how children write a list to Santa of all the toys they want for Christmas. 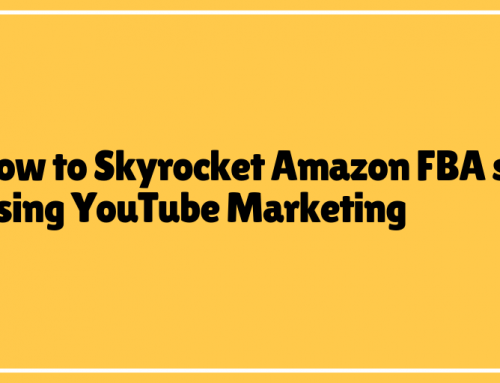 Discovering the most profitable products to sell on the world’s biggest marketplace is similar. 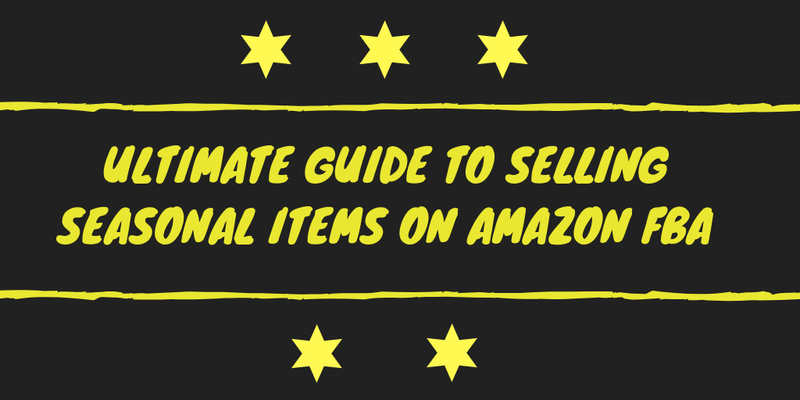 Specific patterns emerge that directs to the most popular products, and as usual, our “What to Sell on Amazon” guide has an inside scoop on that. 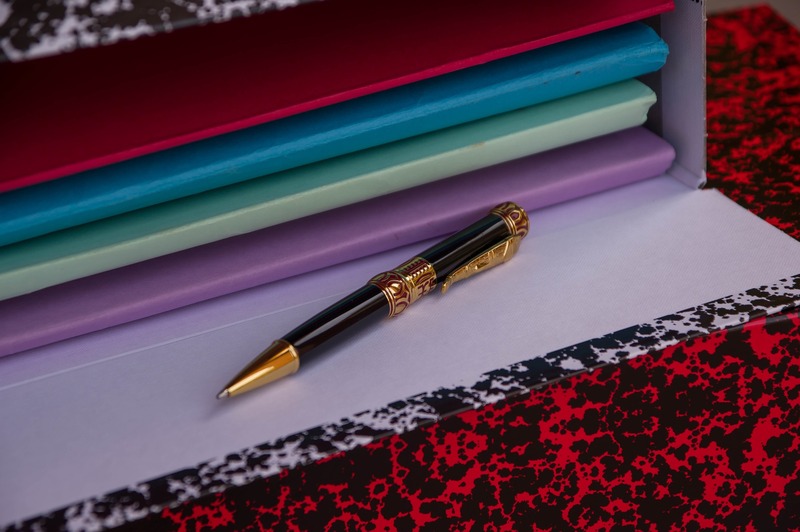 Please Note: We do our best to provide you with the critical information required for making product decisions. But the odds of the products being a success depends on various factors but our critical information allows data driven decision. 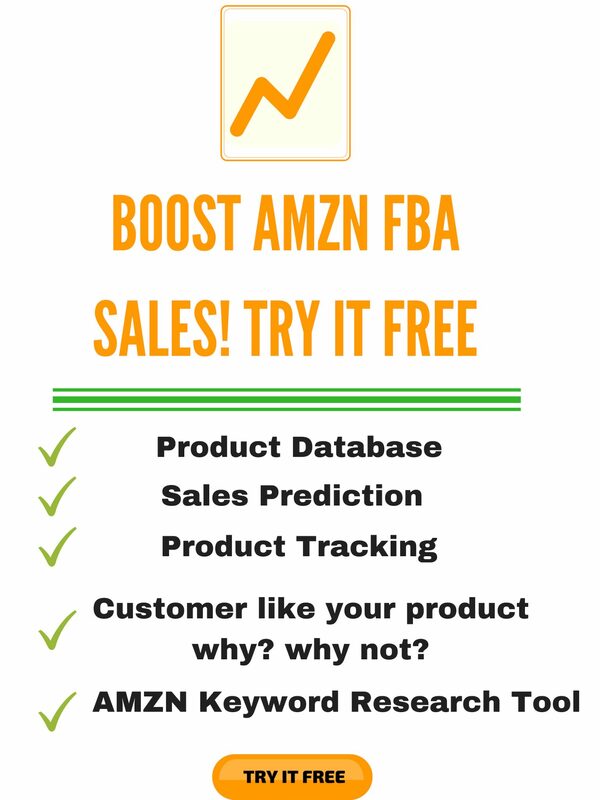 This sample is just to show you how you can figure out the best products to sell on Amazon based on actual data. 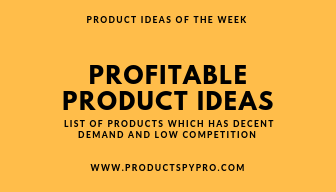 We recommend that you do your own research and come up with your own list of products. 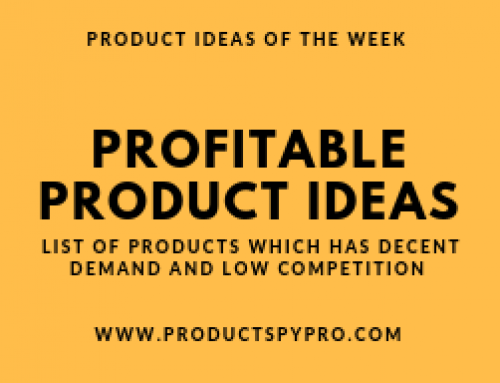 Let’s start reviewing each product one by one. 2197 average units in sales per month, meaning there is a high demand for clearance sale signs. This product has an average sales rank of 147731. The rank is not that good, as it depends on how you market the product. 18 average reviews. This indicates that this niche has a scope for improvement. This also means that the competition is less and there is an opportunity to thrive. $12.99 FBA Fee. Plastic sheets are lightweight, but when you order them in bulk, say 1000-1500, they are heavy. A $16 product with $12 FBA fee seems like a gamble. Considering the FBA fee, do you think this product is profitable? The profitability will ultimately depend on manufacturing and shipping costs. You would at least need 1000 units of the product. 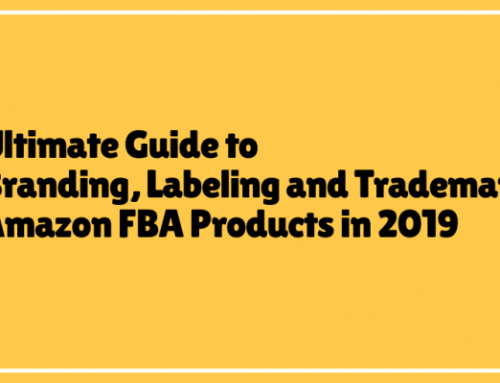 Now, when you are sourcing the product from manufacturers in China, say Alibaba, you may be aware of the minimum order criteria. For the Clearance Sale Sign, we have found a few good options where the price per unit goes approximately around $1-$3. If you are to order the MOQ (minimum order quantity), you are probably be looking at $2-$3 per unit. Minimum quantity means costlier manufacturing. Else, you are looking at around $1.5 per unit for higher-than-average order quantity. As per the manufacturers, a single pallet can accommodate around 2000 of the clearance sale signs. Say, you order 1500 of them.